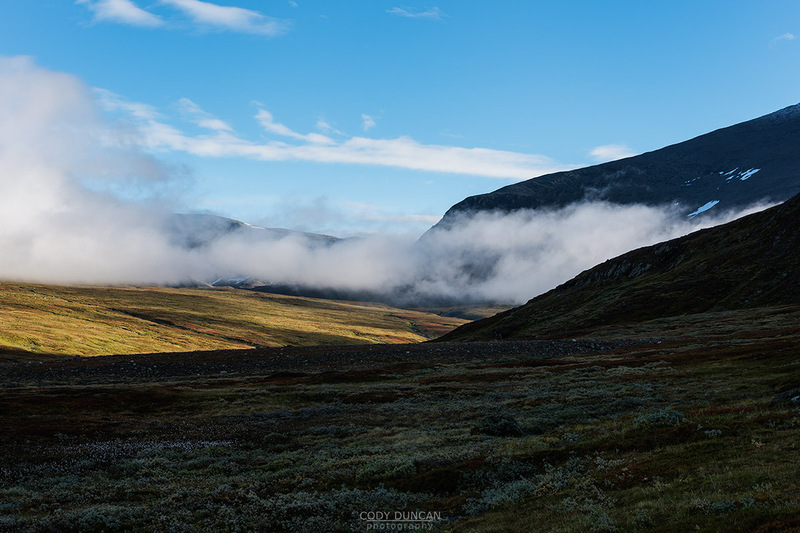 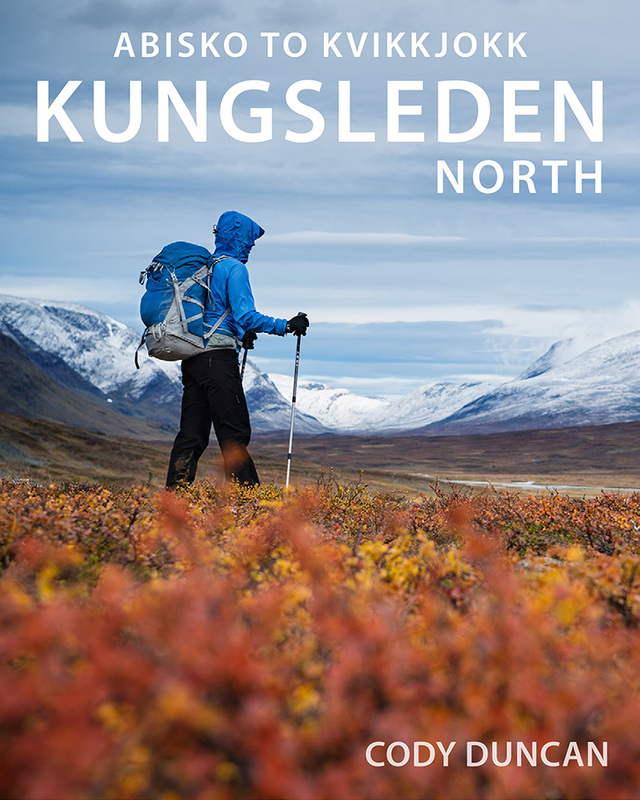 Though it looks like the day should be almost all downhill, the Kungsleden doesn’t let you finish too easily as you find yourself wandering across the upper slopes of the Hemavan ski area. 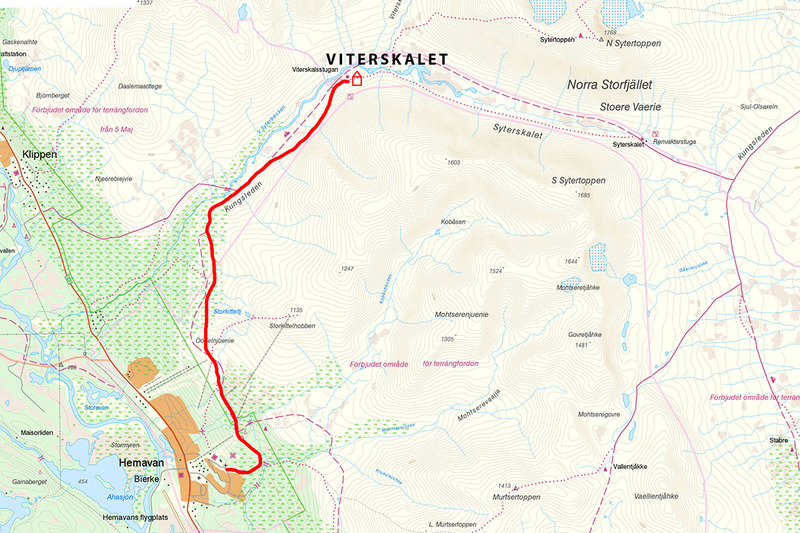 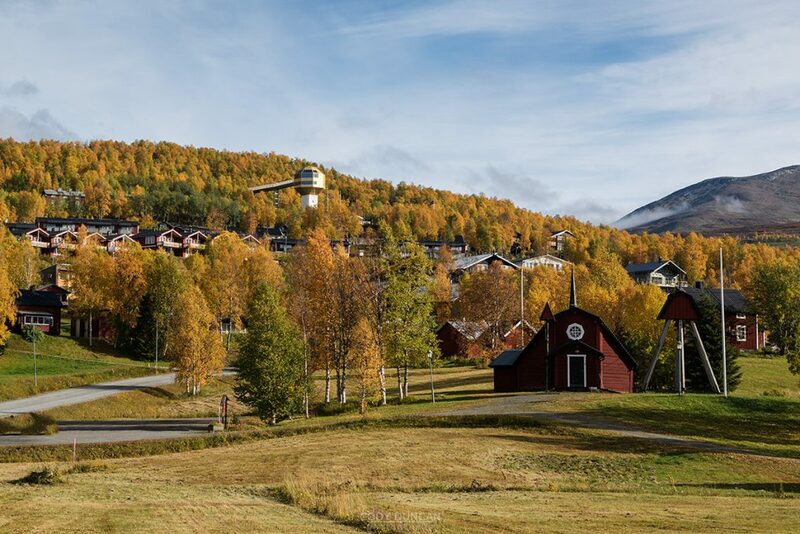 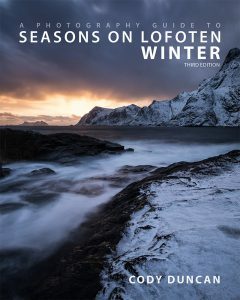 There are some shortcuts leading to town, but if keeping to the Kungsleden, the trail wanders south along the forest and past various ski buildings before turning into a larger dirt road for the final descent into the southern part of town. You will then have a maze of streets to walk down to the main road in the valley floor.